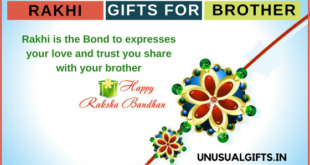 If you have started planning for the best rakhi for your brother, you can opt for a set of rakhi that will equally adore both the hands of your brother and his wife. 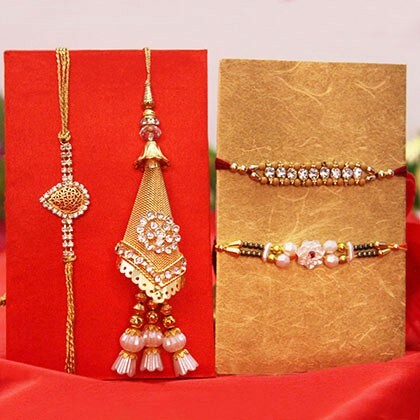 With just a few days left behind for Raksha Bandhan, most sisters have started their shopping for the unique and gorgeous rakhis for their brothers. 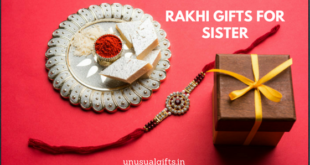 When sisters have also started searching for the best rakhi gifts for brothers, men on their part have also started surfing the web for choosing the best among the rakhi gifts for sisters. 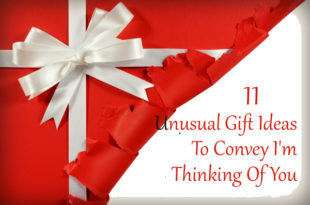 When talking about gifts for rakhi, most sisters consider the selection of the best-designed rakhi as the unique gift for their brothers, while some sisters wish that along with rakhi, chawal and roli, they should present something special and suitable for their brother. 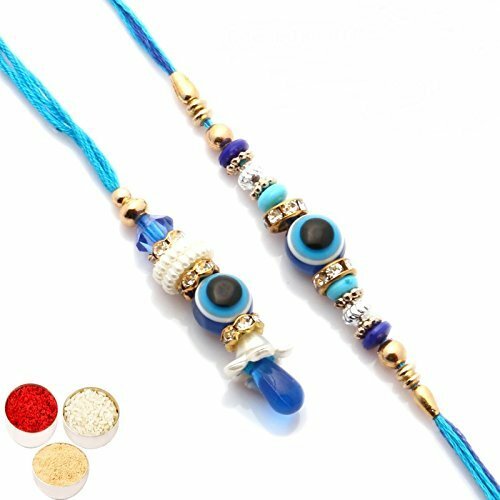 For those searching for rakhi online, the shopping sites are loaded with beautifully designed rakhis, which can surely stand as the symbol of the bond shared by the siblings. 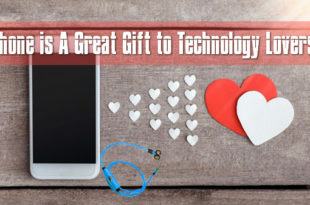 Every year, some sisters show interest towards handmade rakhis and they get the satisfaction of preparing creative rakhis for their brothers on their own. 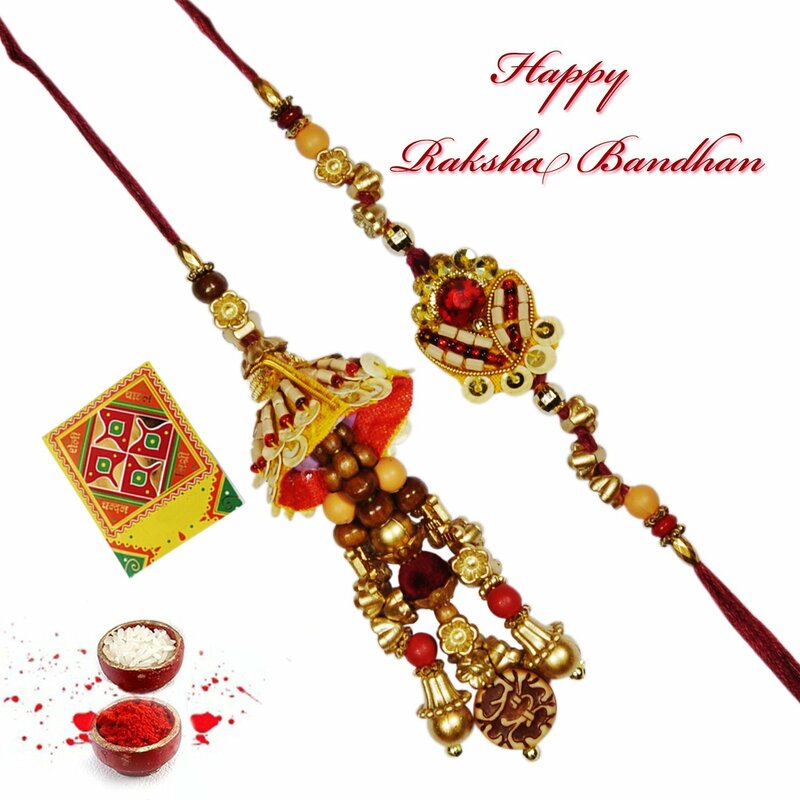 There are also sisters, who wish to shop the best rakhis irrespective of the cost with the great hope that the rakhi should bring good luck to their brother by all means. When a sister decides to buy rakhi online for the first time, she will surely be confused with the vivacious range of choices available. 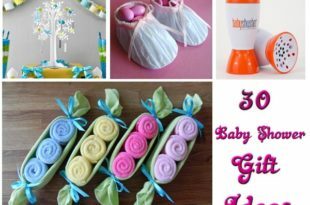 SUGGESTED READ How To Send Rakhi Hampers Worldwide? As the name implies, this set of rakhi is made out of beads. The package comes with two rakhis with multiple colored beads. Not just your brother, but his wife will also be enthralled to get such a rakhi to share your Raksha Bandhan wishes to them. Yes, as the name implies, this set also has two rakhis one for your brother and another for his wife or girlfriend. The multiple color design will surely enthrall them and this rakhi both for your brother and his wife are suitable to be worn with ethnic and traditional costumes. 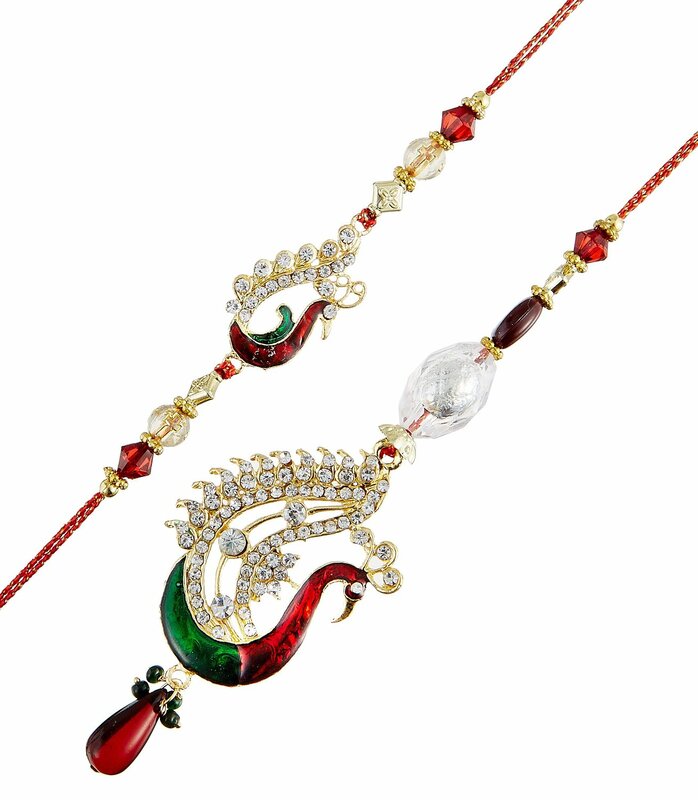 The beautifully designed rakhi for your bhabhi will make her beautiful wrist even more beautiful. The enamel design and stone attachment make this set an attractive gift if you have been searching for Raksha Bandhan gift ideas. To mark the auspiciousness associated with the festival, this set also comes with roli and chawal packs. Do you wish that the rakhi that you present for your brother should bring him luck in all ways possible? Then, your unique rakhi online choice should be this set of evil eye rakhi designed with blue beads. In addition to a set of rakhi each one for your brother and his wife, this package also has a pouch of roli chawal to give a traditional look to the package. 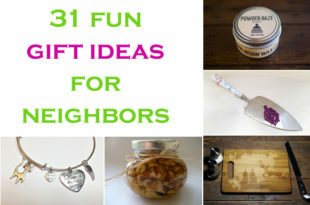 In addition to these three sets, there are many other options available for you to choose from. 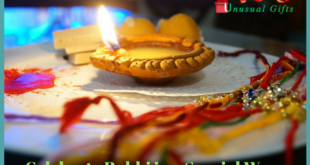 You can make the rakhsa bandhan special for your brother’s family by making the best choice.